Those of you who follow this blog and others like it love buying and reading books. If you enjoy reviewing books that you read, there is no reason you shouldn’t create your own review site. Ureeka and WordPress can help. This is an attractive theme that turns your site into a review portal. It looks like iBooks but you are in control of what shows up on your website. This is a free theme. 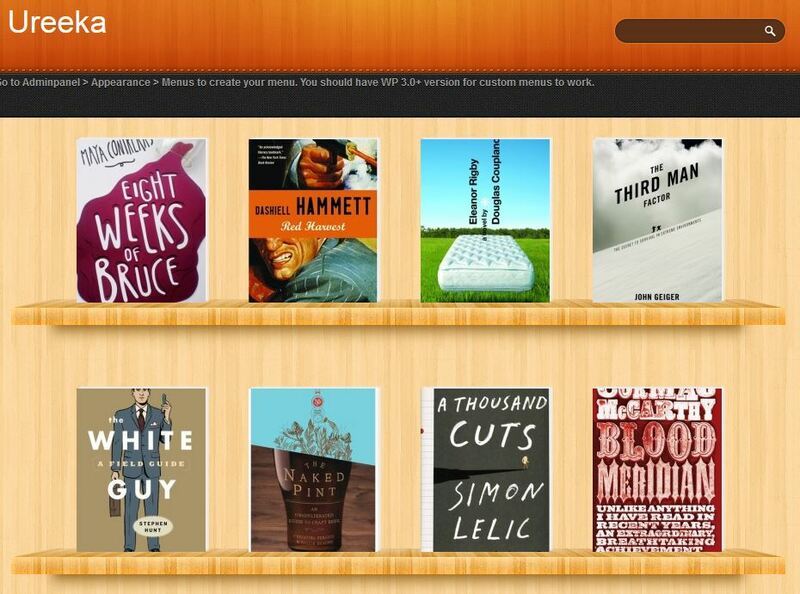 You can run a book showcase on the front page of your website. The theme feels dynamic and clean. You can share your book photo, take on each book, and ratings. Your visitors can add their comment to contribute to your community. Since this is a WordPress theme, you can enhance your site with widgets and third-party plugins. Ureeka is good looking and makes creating a book review site easier. Just get a hosting account and a domain name, and you are ready to go.